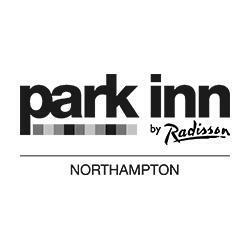 The Park Inn by Radisson in Northampton, UK is based just 200 metres from the town centre and less than 1 kilometre from the main train station, giving you easy access to Northampton's key sites. Some of the town's most popular attractions include 78 Derngate, the Northampton Museum & Gallery, and the Royal and Derngate Theatre.Our 146 hotel rooms in Northampton include conveniences such as coffee and tea supplies and flat-screen LCD televisions. Enjoy 24-hour room service and free high-speed Wi-Fi in our non-smoking rooms, whether you're unwinding after a busy day or catching up on work.